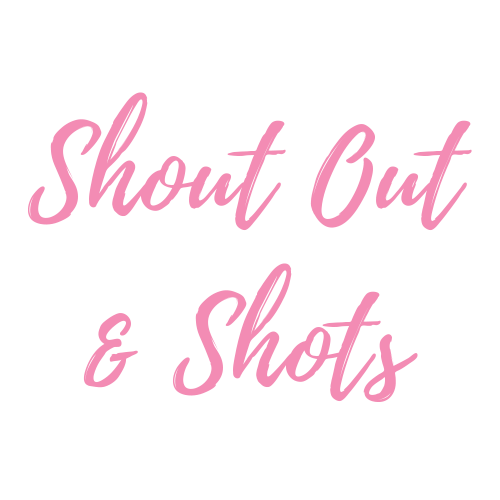 Pump up your party and have your night personalized by the Thunder blokes with Shout Out and Shots! Must be 21 years or older to consume & purchase Alcoholic Beverages. Please be prepared to present proof of age/ID. All other Drink Specials do not include a Shout Out unless it is specified. All sales are final. No Refunds or Exchanges, No Exceptions.